New. 1785040448 Brand New Book, Express Shipping, Customer Satisfaction Guranted. New. Helps you transform your home into a permanently clear and clutter-free space. 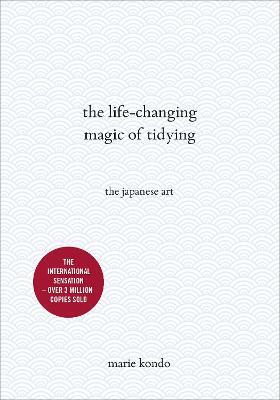 This book assists you in tidying your rooms once and for all. Num Pages: 256 pages. BIC Classification: VS; WJ; WK. Category: (G) General (US: Trade). Dimension: 137 x 184 x 25. Weight in Grams: 448. 2012. Gift Edition. Hardcover.....We ship daily from our Bookshop.